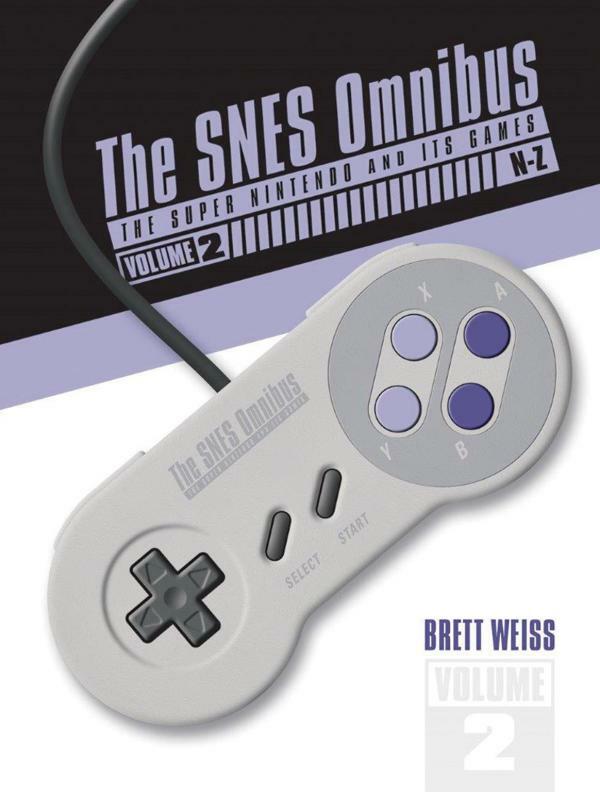 Volume 2 of SNES Omnibus is a fun and informative look at all the original Super Nintendo games released in the US starting with the letters N-Z. More than 375 games are featured, including such iconic titles as Star Fox, Super Mario Kart, Super Mario World, Super Metroid, Tetris Attack, and Zombies Ate My Neighbors. Each game, whether obscure or mainstream, is covered in exhaustive detail. In addition to thorough gameplay descriptions, the book includes reviews, fun facts, historical data, quotes from vintage magazines, and, best of all, nostalgic stories. The book also features more than 2,000 full-color images, including box art, cartridges, screenshots, and vintage ads.